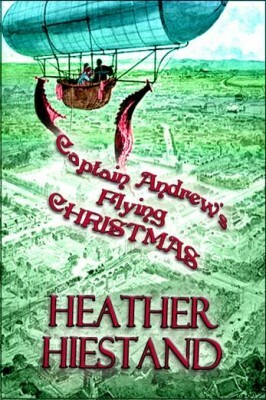 Tinkerer extraordinaire Philadelphia Hardcastle is horrified to learn her late brother sold her animal management inventions to the British Air Enforcement for nefarious purposes. Distraught, she feels suicide is the only way to pay for her deadly mistakes. 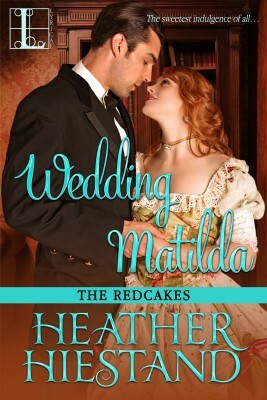 When Brecon Gravenor, a smuggler and airship builder, saves a woman teetering at the edge of a cliff, he discovers he has rescued the infamous and reclusive Dr. Castle. They are imprisoned by the Red Kite free traders in Wales, who want her human containment devices. Philadelphia is willing to give the free traders the secrets of her inventions if it helps liberate enslaved men, but she’s a lady used to independence. Brecon has no intention of helping her escape. Especially when he realizes she has a price on her head and he’s the only one who can save her. 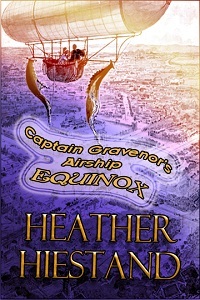 Captain Gravenor’s Airship Equinox is a 33,000-word steampunk adventure.